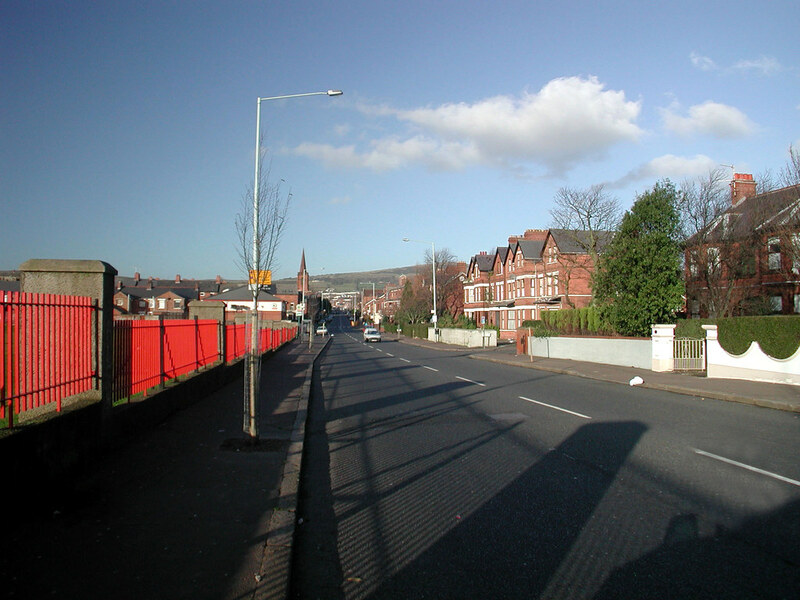 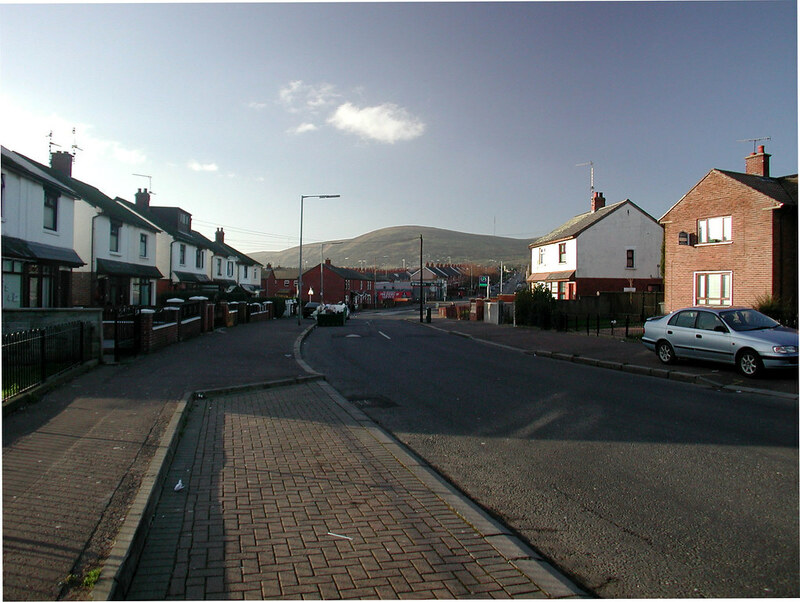 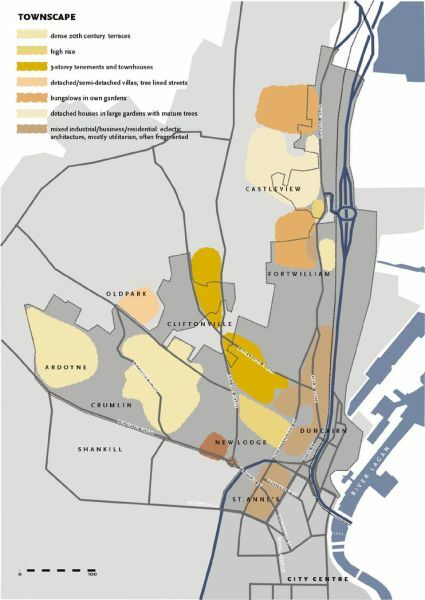 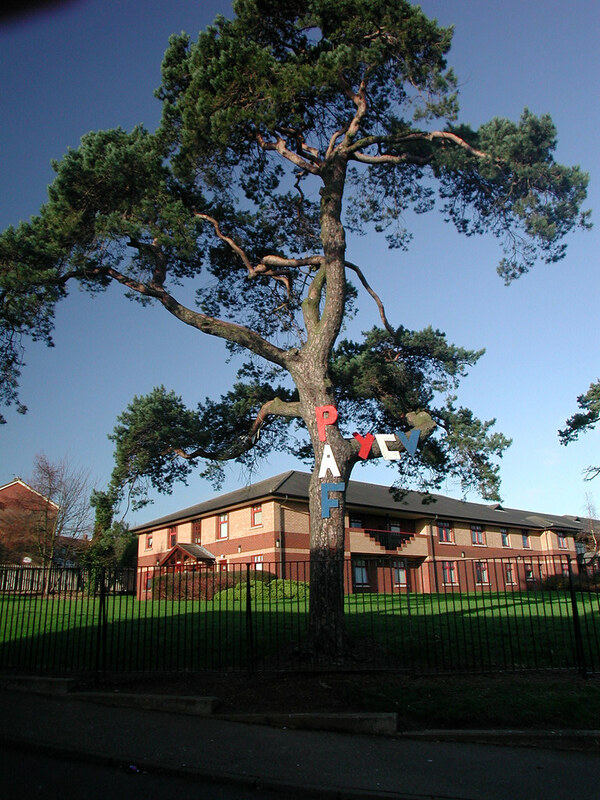 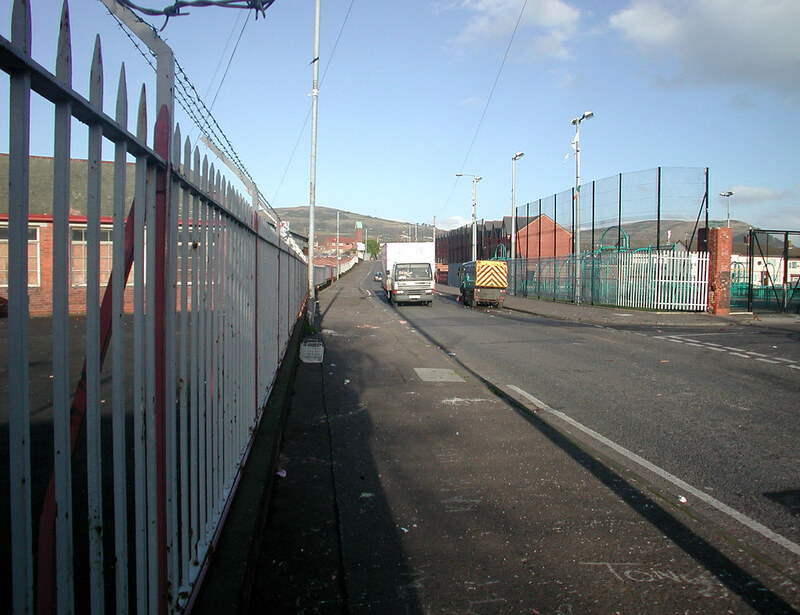 We have been commissioned by the North Belfast Area Partnership to develop a methodology, including identification of target areas and activities, to improve the attractiveness of the physical environment of North Belfast. Economic change, redevelopment, depopulation and ethnic-religious segregation have had an adverse effect on the environment of the area, typified by blight along arterial routes, eyesores and the poor condition of entry and access points to the area. The methodology developed will be used by the Urban II Secretariat to design and implement improvement proposals. 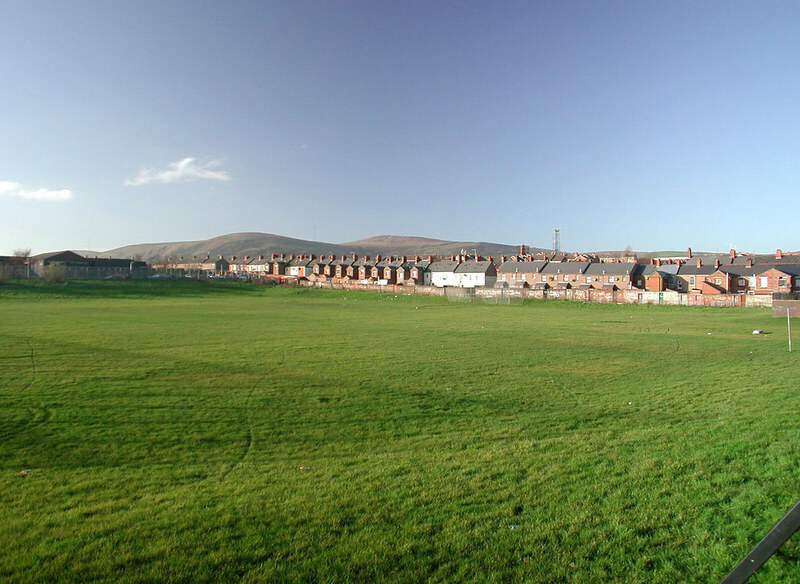 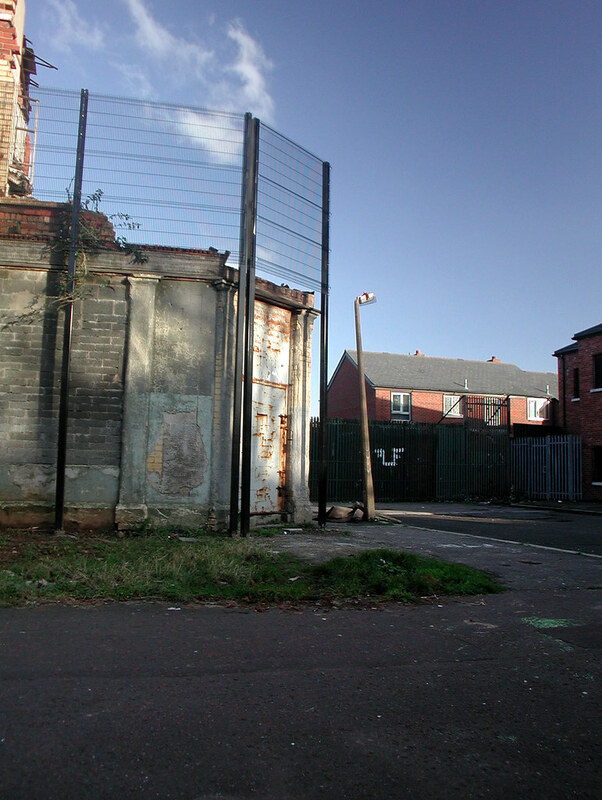 Working with lead consultants TTC International, Drew Mackie Associates and local communities, we will develop ideas for environmental improvement which will aim to remove the worst effects of blight and negative perceptions of the area. 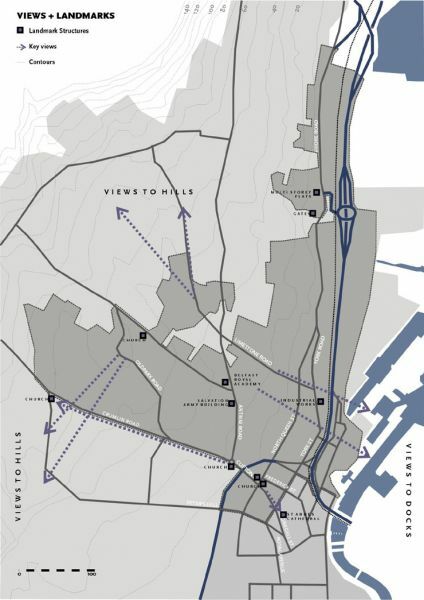 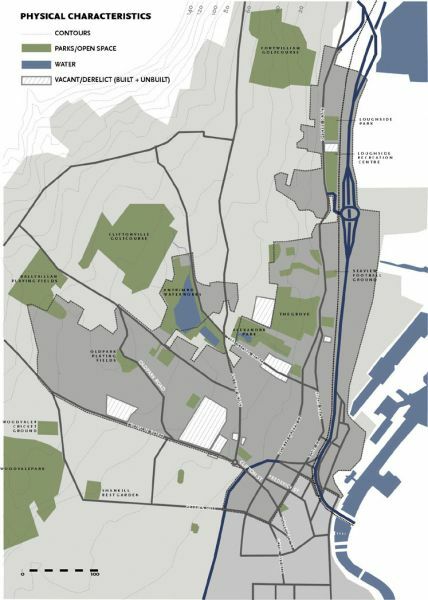 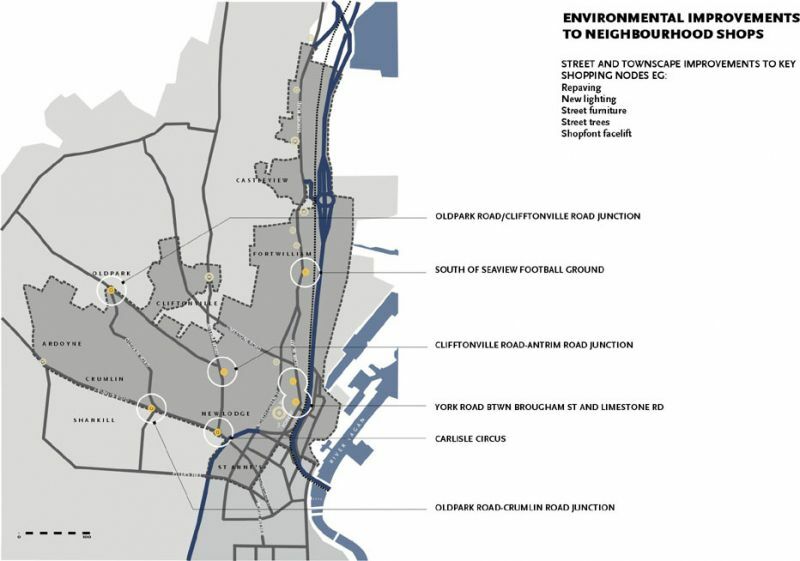 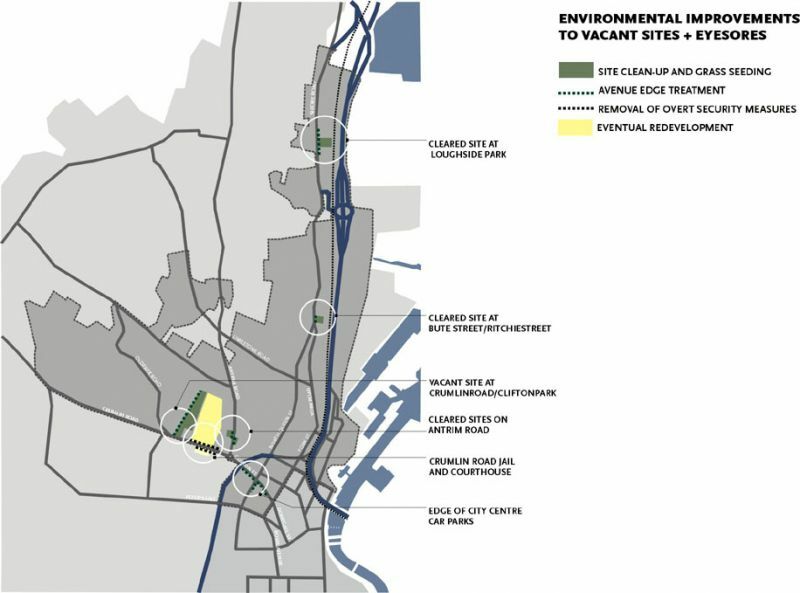 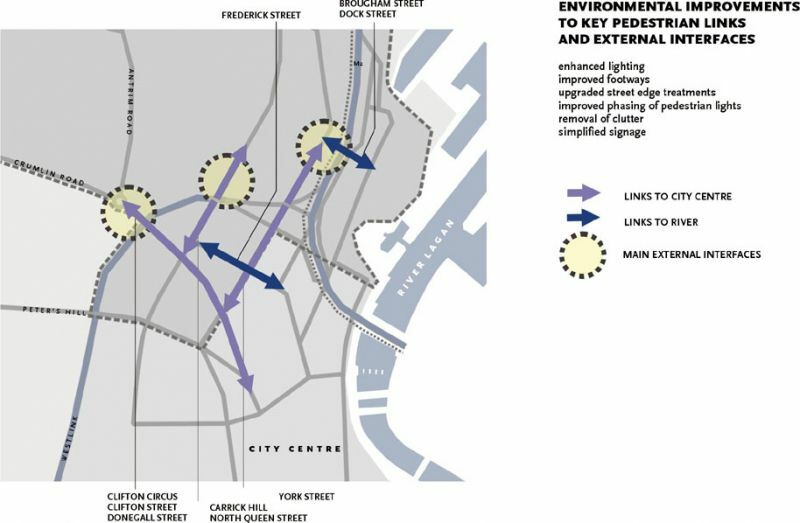 This will include improvements to arterial routes, key road and pedestrian access points, blighted land and property such that sustainable uses can be developed and implemented. 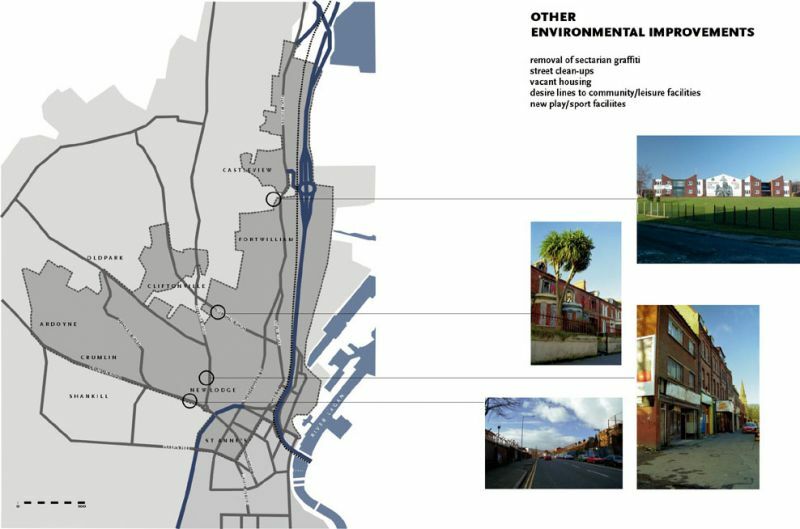 The aim is to make the area more attractive to residents, visitors and assist the existing commercial and business base in the area. 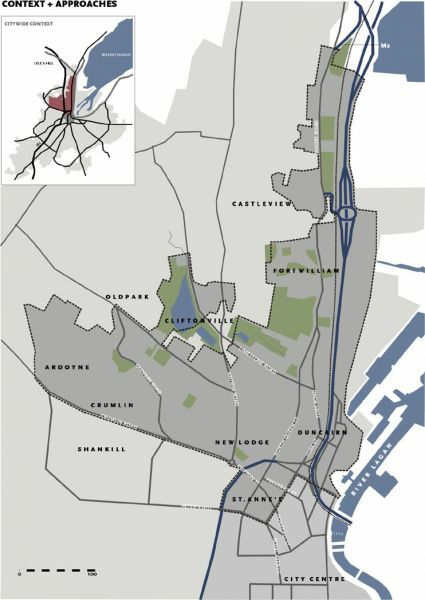 Within Northern Ireland the ‘search’ to identify the candidate area for URBAN 11 had been based on an ex ante appraisal of urban conditions using first the Robson and later the Noble indicators to identify spatial concentrations of socio-economic need. 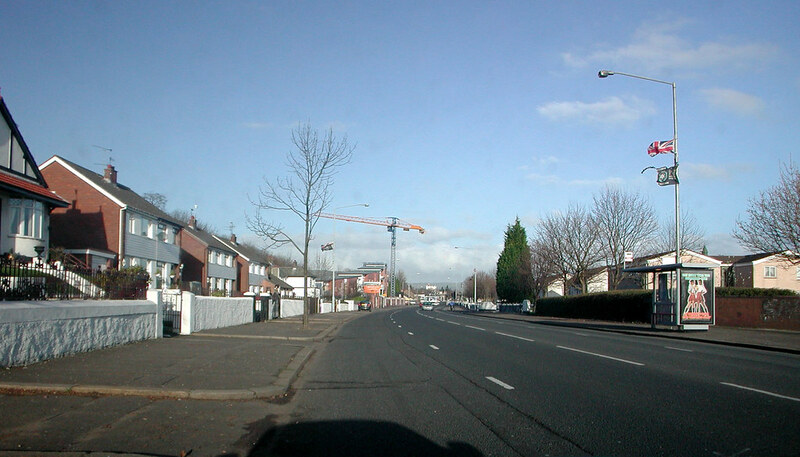 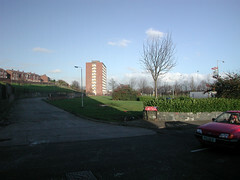 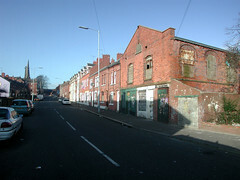 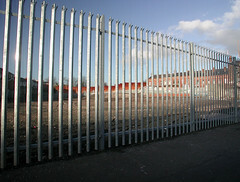 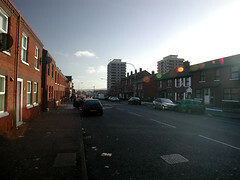 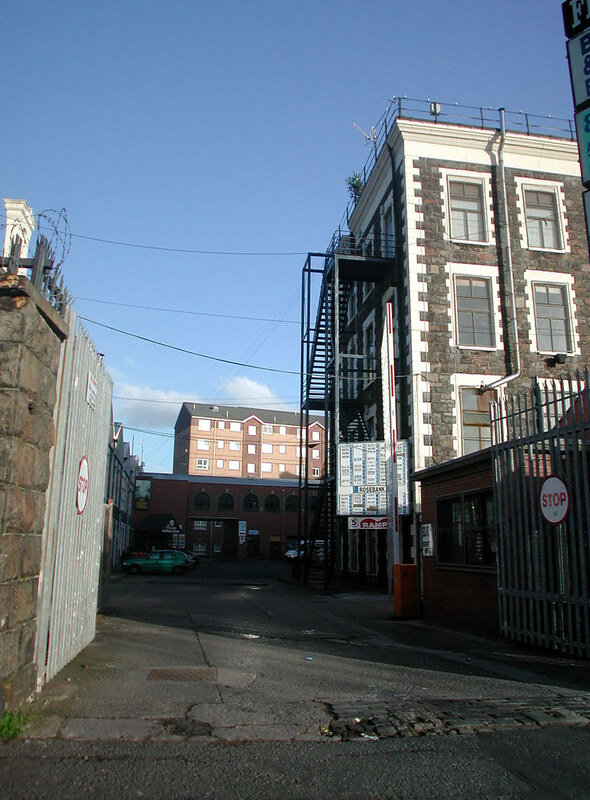 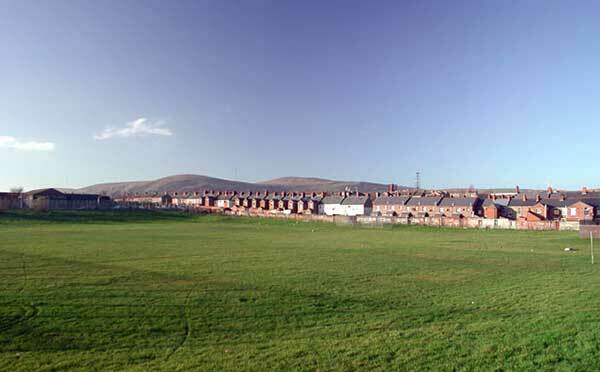 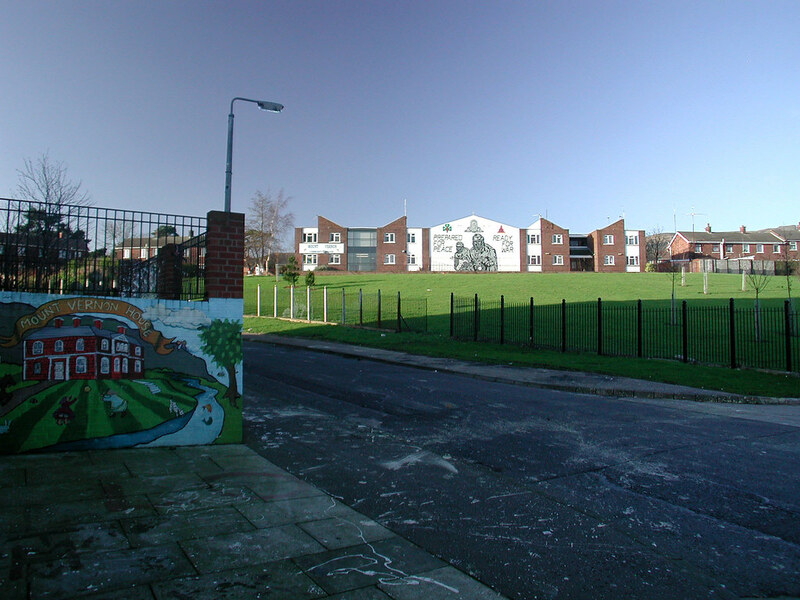 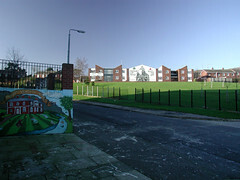 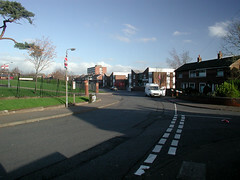 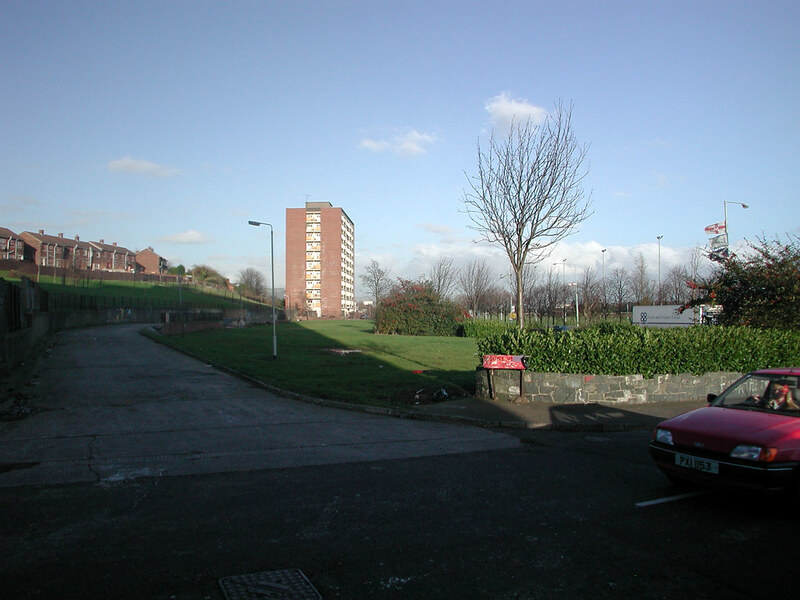 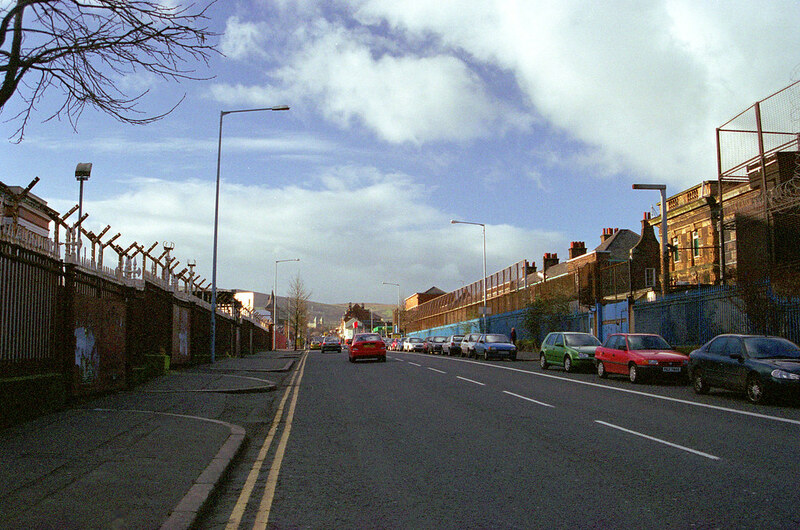 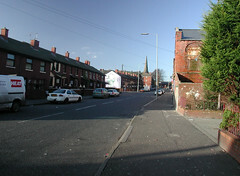 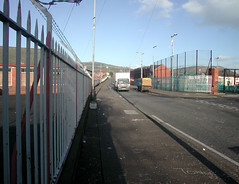 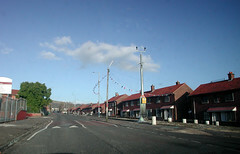 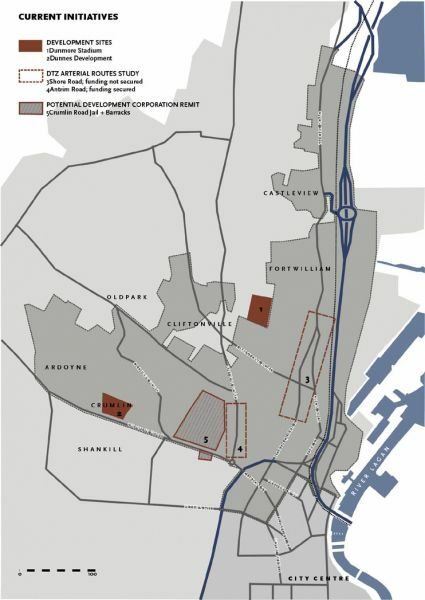 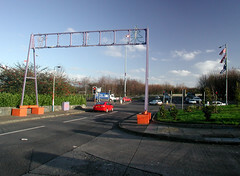 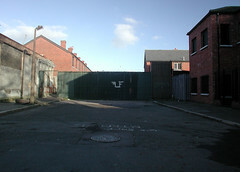 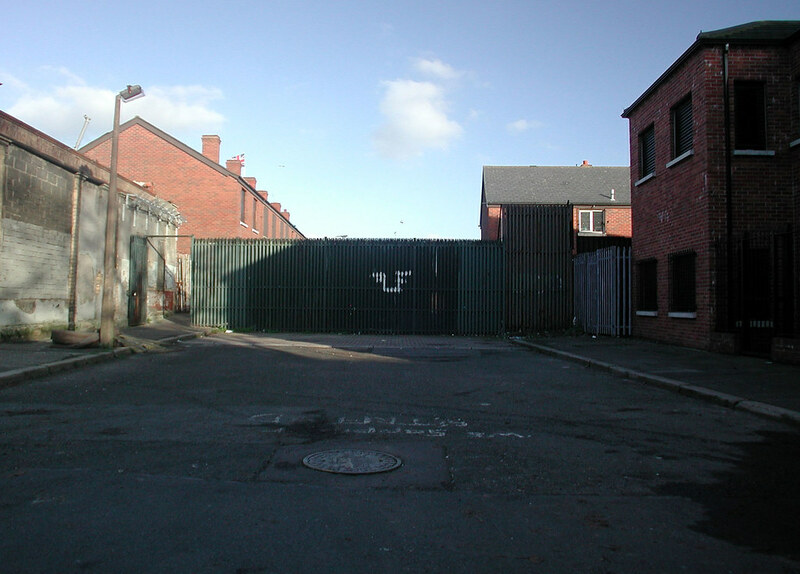 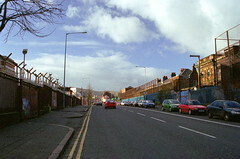 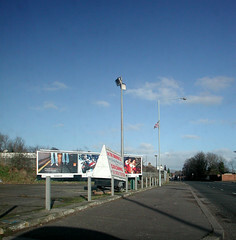 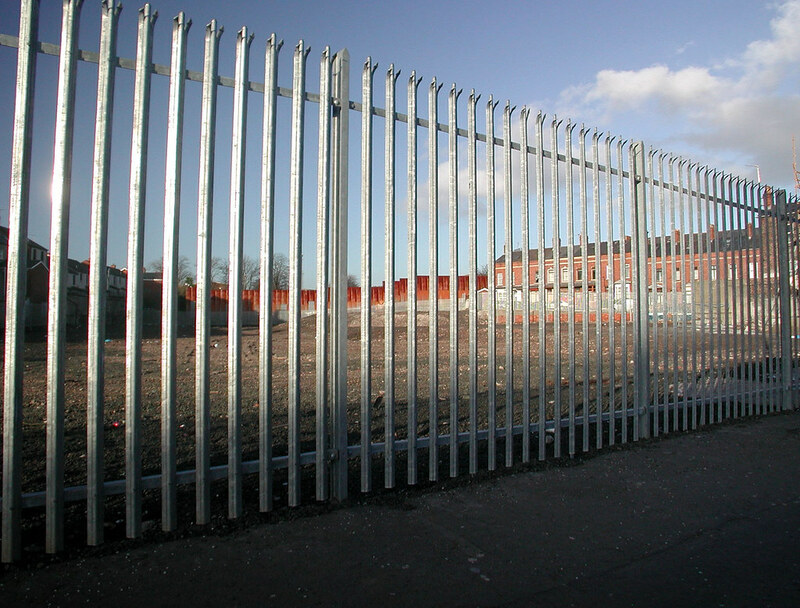 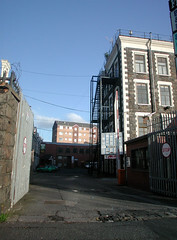 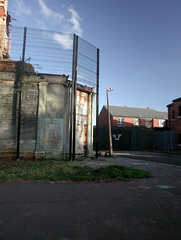 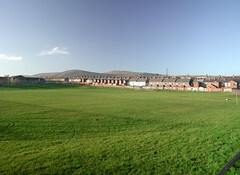 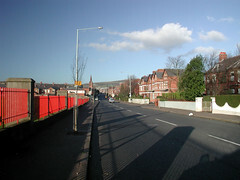 Areas that would have met the URBAN 11 guidelines included parts of North, West and East Belfast, the West bank of Londonderry and Newry town. Using a deeper ward analysis a cluster of wards in North Belfast were identified as those most in need from URBAN 11. 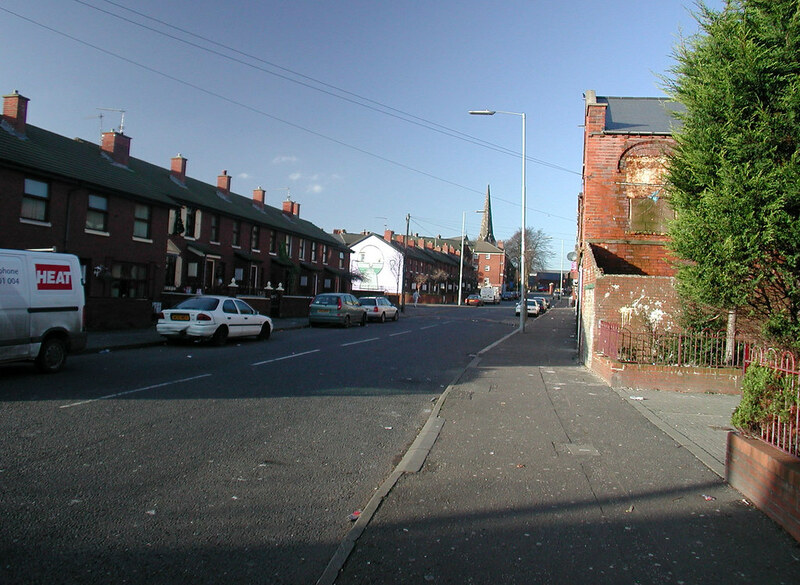 A population of 31,902 was identified and the area was noted for the split between protestant and Catholic populations and its blight by and fracturing by violence. 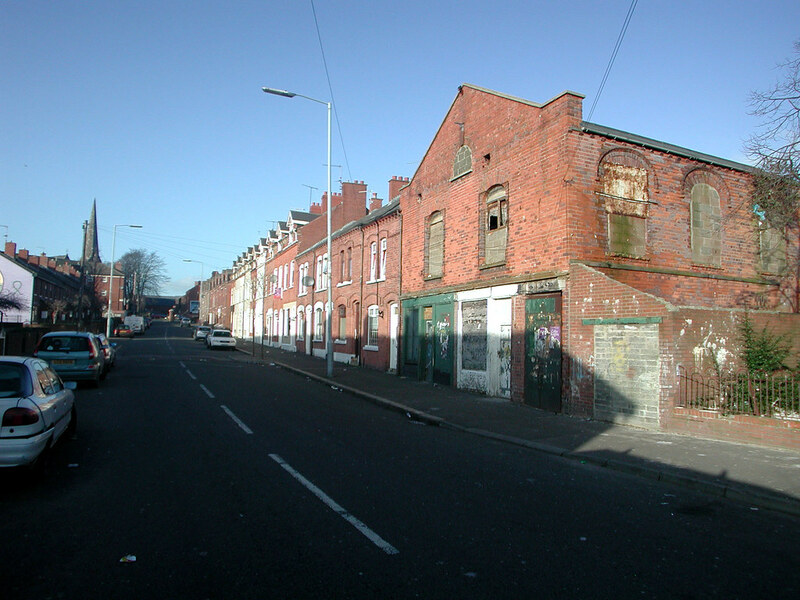 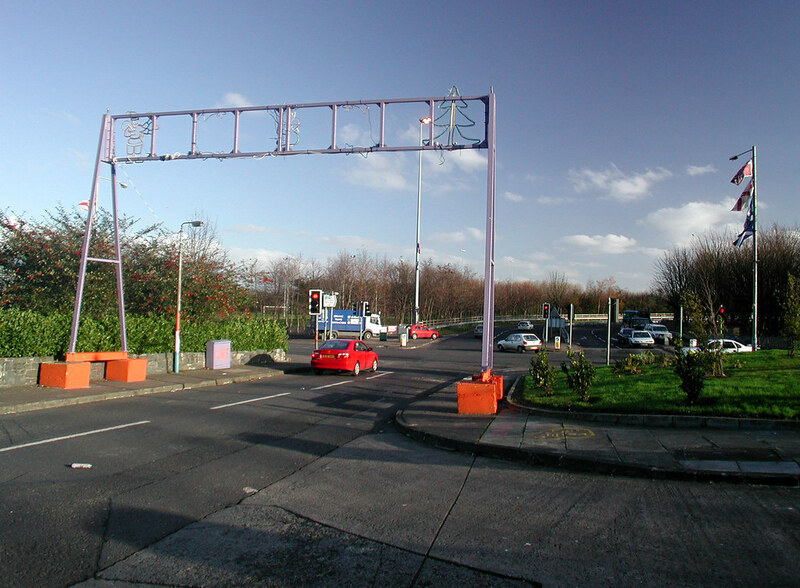 The area was characterised as suffering from ‘a syndrome of inner city decline that was exacerbated by the ethnic-religious fracturing of the area’.